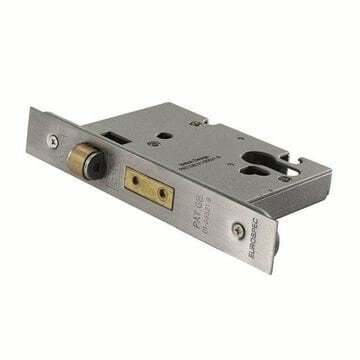 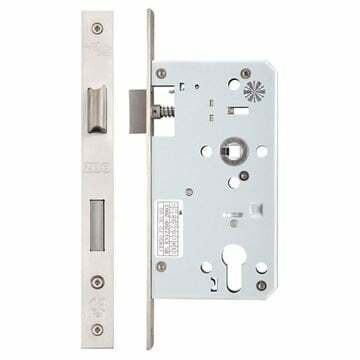 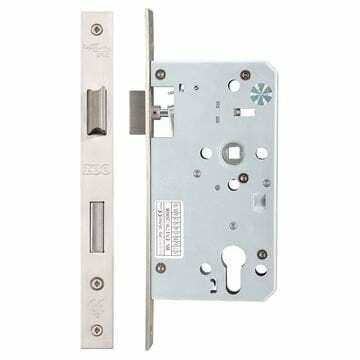 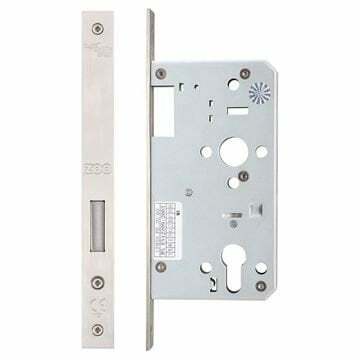 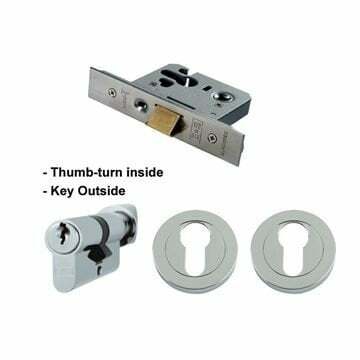 Euro cylinder door locks are fitted to a door in conjunction with a euro cylinder. 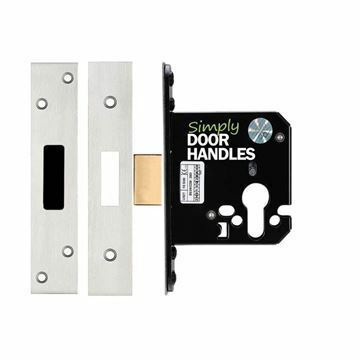 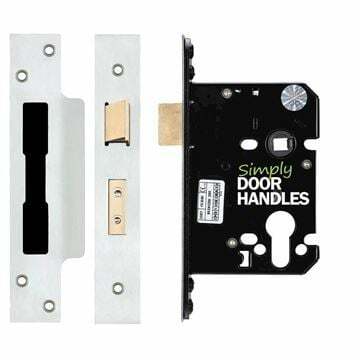 We have a full range of accessories available for door handles on a rose and other handle types for this solution. 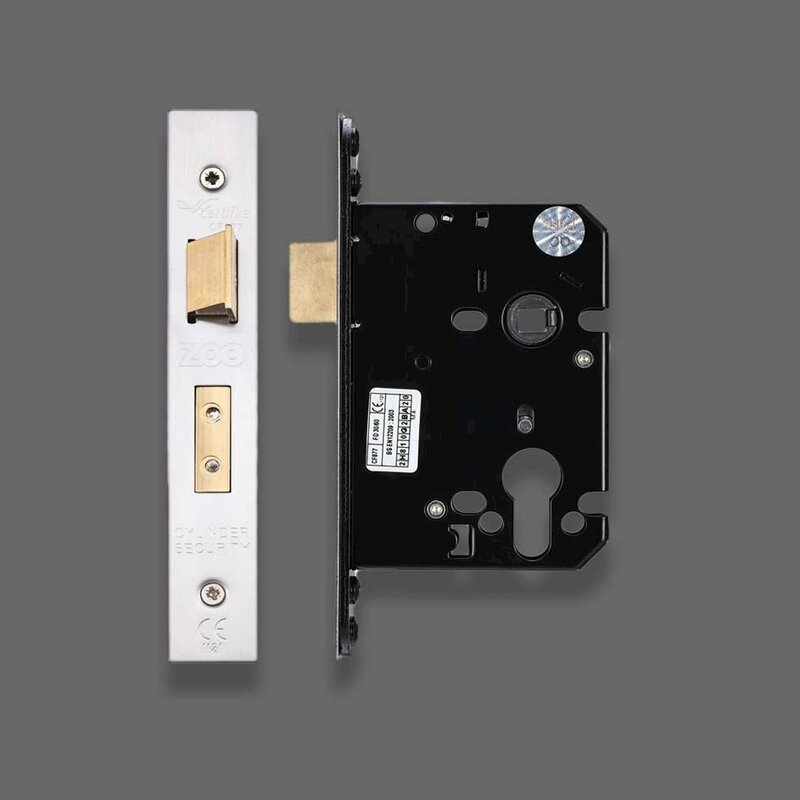 Please contact us for advice on parts required if unsure.